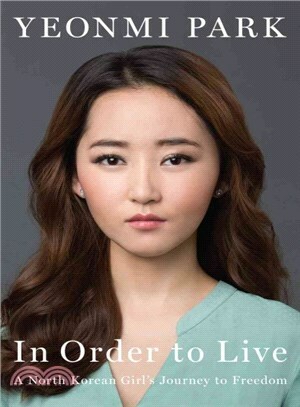 Yeonmi Park was not dreaming of freedom when she escaped from North Korea. She didn’t even know what it meant to be free. All she knew was that she was running for her life, that if she and her family stayed behind they would die — from starvation, or disease, or even execution.In Order to Live is the story of Park’s struggle to survive in the darkest, most repressive country on earth; her harrowing escape to South Korea through China’s underworld of smugglers and human traffickers; and her emergence as a leading human rights activist — all before her twenty-first birthday. The Thorndike Popular and Narrative Nonfiction - Large Print Standing Order Plan offers a broad range of current and bestselling nonfiction titles, along with biographies, histories, social commentaries, travelogues, politics, essays and humor. Five titles shipped every other month. Actual Large Print covers may be different from those shown.